It's the final week of this season of the Off-Topic Quizzes of the Week, but don't be sad. Be thankful! Because it's our Thanksgiving edition! And we have 4 (yes, four!) quizzes this week. What rebels we are! 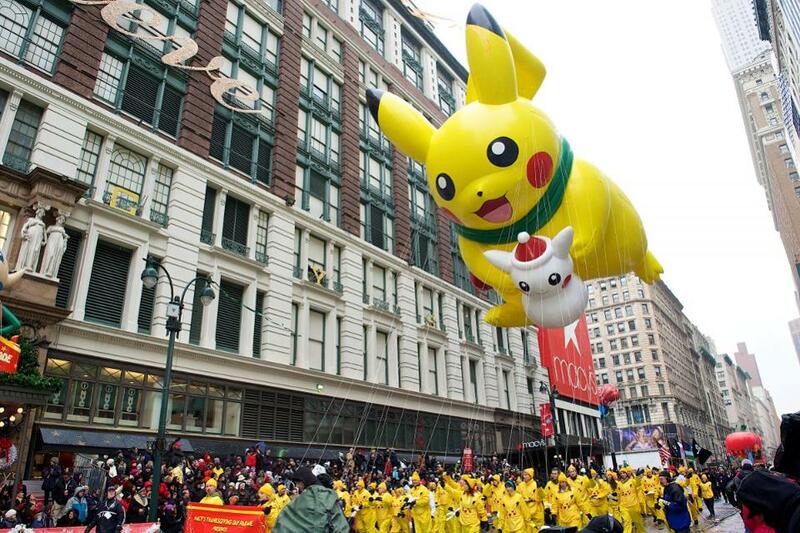 The Macy's parade is a Thanksgiving institution. The holiday simply isn't complete without it. Millions of families gather 'round the TV every year to watch giant helium balloons that have nothing to do with Thanksgiving barrel through NYC, with the slight chance of disaster weighing over the festivities. Yeah, that got dark pretty quick. But you know what isn't dark? This quiz. It's fun and it test your pop culture knowledge, while also putting you in the Thanksgiving mood. The president pardoning a turkey is one of the strangest and longest-running of Thanksgiving traditions, only second to your uncle getting drunk and yelling racist things while everyone else uncomfortably shuffles pumpkin pie into their mouthes so they can get out of there. No one really knows why we do it, but we do, so here we are. All of our presidents just kinda put up with it, well except Jimmy Carter, apparently. 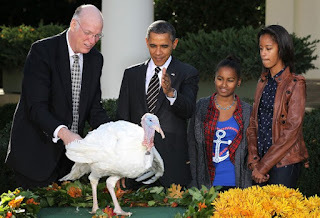 Why is Jimmy Carter so anti-turkey??? 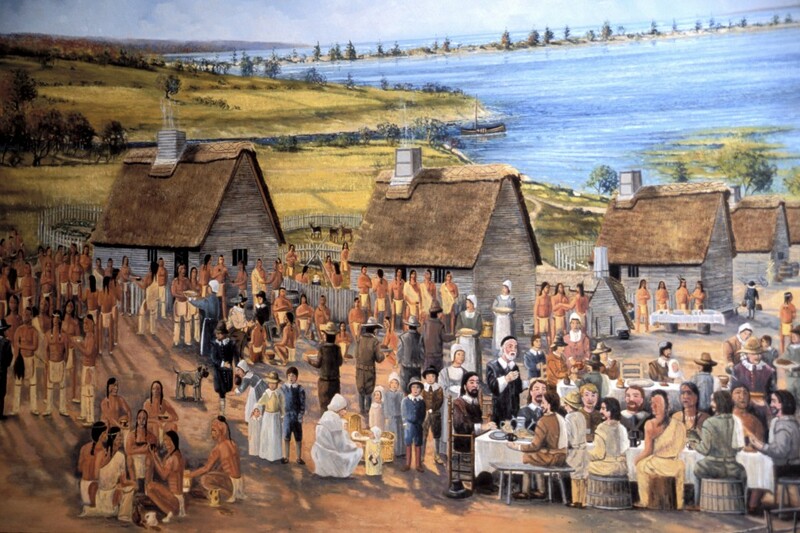 We all sit down every year and eat turkey, stuffing, and other fattening garbage. But we never think about what they actually ate at this event we all pretend to care about. The meal certainly wasn't like it was today. Like, at all. 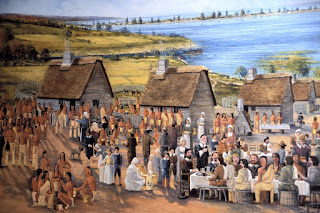 Also, this comment on this quiz may be my favorite from any Sporcle quiz ever:" The food items may have changed, but you can bet the drunken uncle managed to insult half the guests and Detroit Lions lost the football game." A Charlie Brown Thanksgiving is a Thanksgiving classic, broadcast (and consumed by the masses) annually. 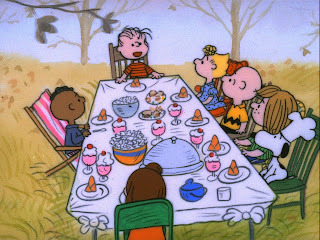 The "feast" eaten by our favorite Peanuts has become iconic, because it is so terrible. SO this short little quiz is right up your alley if, like me, this special is a Thanksgiving go-to. This is the final week of the Off-Topic TVRG-Sporcle Tournament. For each week, the number of questions you got correct on each quiz will be added up. The first place finisher receives 3 points for placing first, as well. This is the same scoring system used for the TV edition, which is posted once weekly on Thursdays. Also, to make things fair, please use the score for your first attempt on each quiz as your official score. JB! Congrats on being the inaugural holder of the title of OT Champion! Thanks for playing the Sporcle Off-Topic Quizzes of the Week all season long! 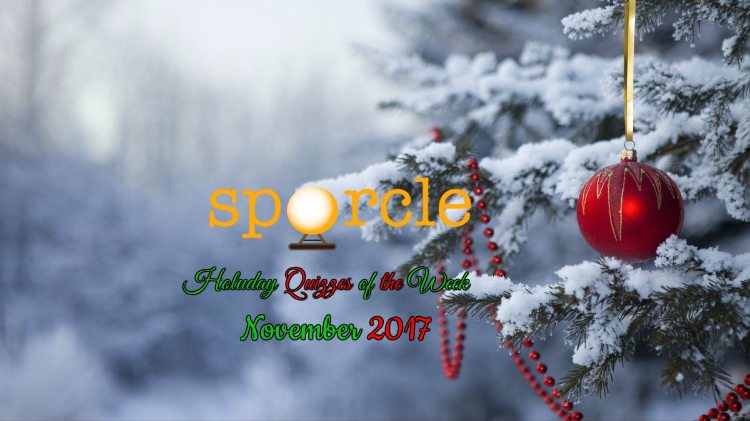 This Thursday, The Sporcle Holiday Quizzes of the Week will make its grand debut. Make sure to check it out!